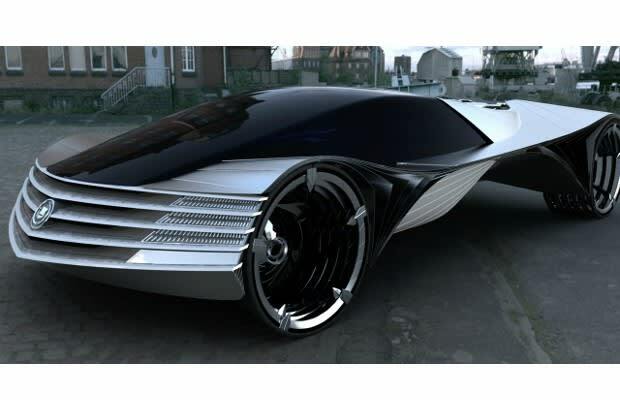 Complex Says: Despite being abbreviated "WTF," the World Thorium Fuel concept was a fantastic piece of automotive design. We were promised nuclear cars in the '50s, and we're still waiting. Thanks for promising it again Cadillac.